Kyadondo East Member of Parliament (MP) Robert Kyagulanyi alias Bobi Wine’s family and legal team have been denied access to the lawmaker who was scheduled to appear at Gulu Military Barracks on Thursday morning. Bobi Wine is expected to answer treason-related charges before the court martial designated to sit at the barracks. Lawyers representing Bobi Wine said they were denied access to their client. Lawyer Asuman Basalirwa said that the soldiers inside refused to confirm whether or not the MP was in the barracks. “The officers here are non-committed on whether or not the Bobi Wine is here or not,” he said. Basalirwa says they were however, reassured that the army court will sit today to hear the case. Earlier in the day, lawyers Luluma and Benjamin Katana had told the media in Gulu that their client was going to be arraigned in Kampala as opposed to the 4th Division army barracks where he had been detained. “We are so frustrated with the way the army is handling our client. We are being tossed left and right on his whereabouts,” Mr Luluma said in an interview. 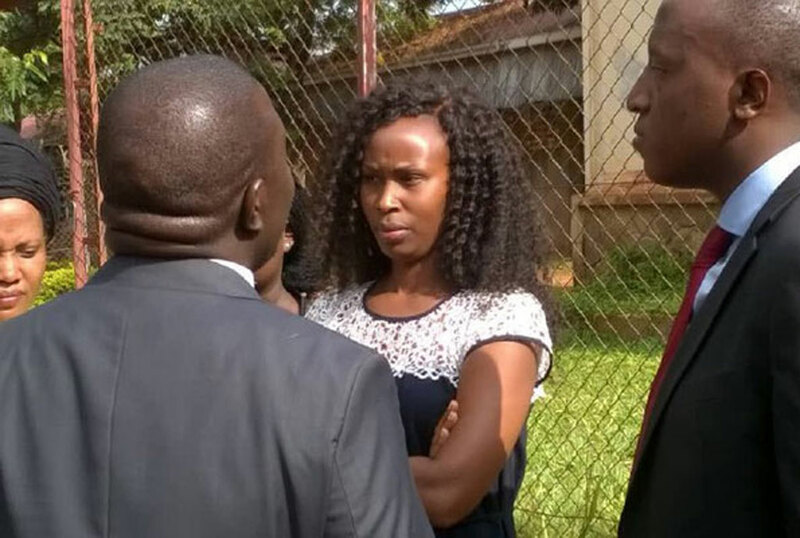 Former Leader of Opposition Winnie Kiiza while speaking to press at the Gulu Magistrates Court also confirmed that lawyers, MPs, and the family of Bobi Wine were denied access to the MP. “The lawyers went inside the barracks, the army seemed non-committed. At some point they said Kyagulanyi has been moved to Arua but at the same time they wanted us to believe he was inside the barracks. We demand that they tell us where he is,” she said.